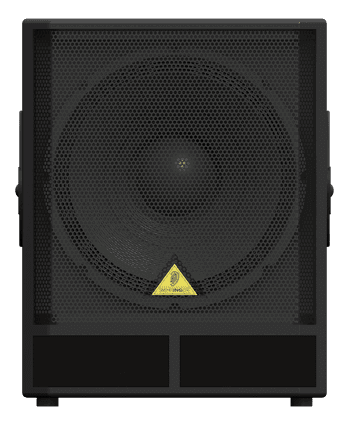 We could talk on and on about EUROLIVE loudspeakers, but hearing is believing. Stop by your BEHRINGER dealer’s showroom today and put the VP1800S to the test. We think you’ll be hard pressed to find a better sounding subwoofer for anywhere near this price!